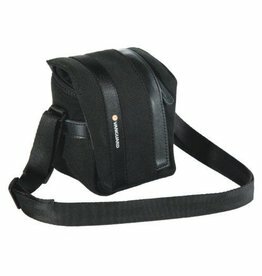 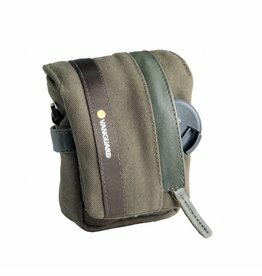 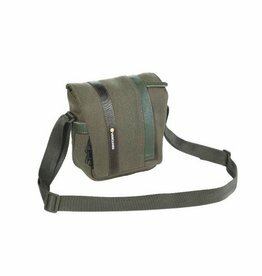 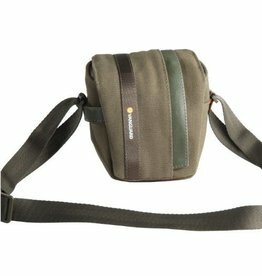 Vojo 8 shoulder bag for compact systems offers space for a Mirrorless Interchangeable Lens Camera (MILC) with attached pancake lens, all in a good looking bag made with soft, canvas-style material and leather accents. 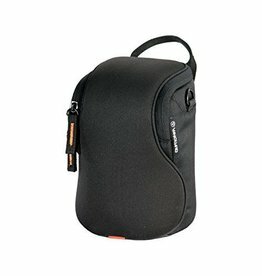 When traveling with camera gear, there’s no clearer path for carrying your equipment than Vanguard’s Vojo series shoulder bags. 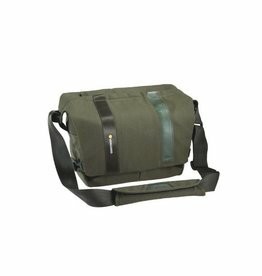 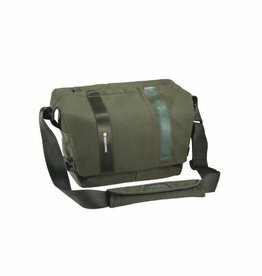 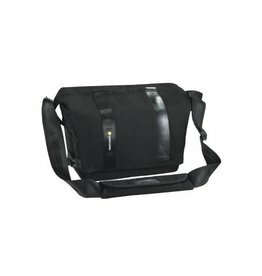 The Vanguard Vojo 22 Digital SLR Camera Bag offers space for a camera accessories and personal items and it features a padded compartment for a tablet device. 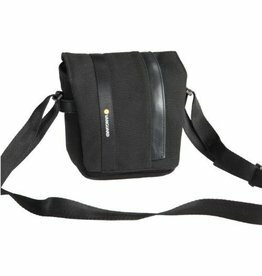 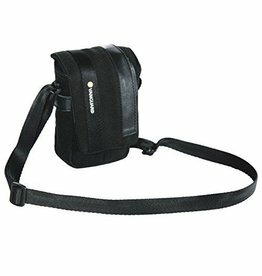 When traveling with your compact, mirrorless camera system, there’s no clearer path for carrying your equipment than Vanguard’s Vojo series shoulder bags. 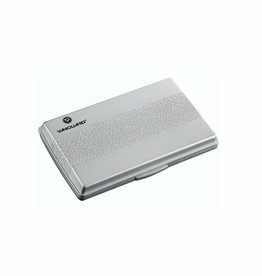 The Protector series from Vanguard offers protection to a variety of electronics' screens. 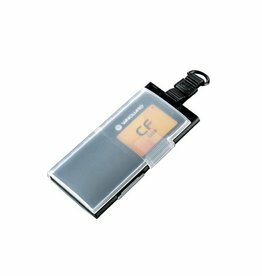 VANGUARD Screen Protector - 3.5"
Protects cameras and other electronics\' LCDs up to 3 inches in width. 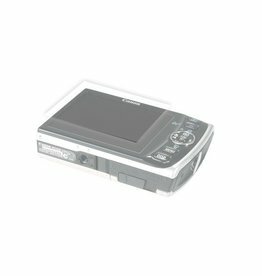 VANGUARD Screen Protector - 3.0"
The Vanguard Protector 44 Screen Protector is a clear protective overlay that fits 2.7" (68.6mm) digital camera and camcorder LCD screens. 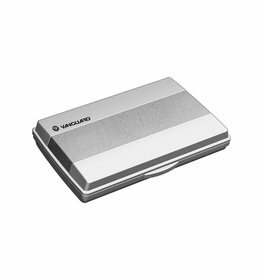 VANGUARD Screen Protector - 2.7"
The Vanguard MCC 41 organizes and safely stores three CF (compact flash) memory cards. 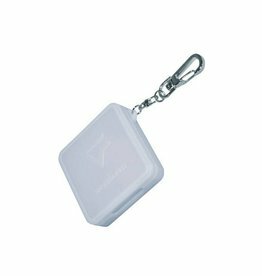 Its attached loop makes it easy to attach to key chains for convenient travel. 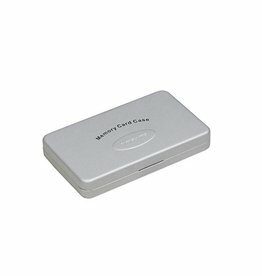 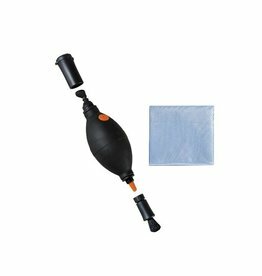 Power Lens Cleaner helps you keep your camera or other sensitive electronic devices free from dust and dirt.